Internet is a potent medium that can serve as a unique platform for the growth of tailoring industry. Tailors are witnessing a revolution in todays tailoring world with a trendy tool.Tailors can use a tool like Fit4bond.If tailors use this tool,tailors can attrack their customers around the world. If custom tailors integrate this tool in their website,customers can design their own apparel and it is not necessary to visit tailors shop.Tailors can manage their appointments easily without loosing their clients. It reduces the space occupied by retail outlets in the real world. It gives quick and easy access to a shopping space at any time and from any place where there is access to internet. It conserves time for the customer that is spent on travelling to a shopping place in real world. It creates a new platform for goods from different parts of the world which could be imported by placing an order. Your clients can experience the look of the apparel through virtual fitting room by an avatar. It is a great opportunity for tailors to extend their business to the next level with the help of technologies.Tailors plays an important in designing your unique apparel.So tailors can make your work easier by using this amazing tool.Because E – commerce plays an major role for developing several platforms. 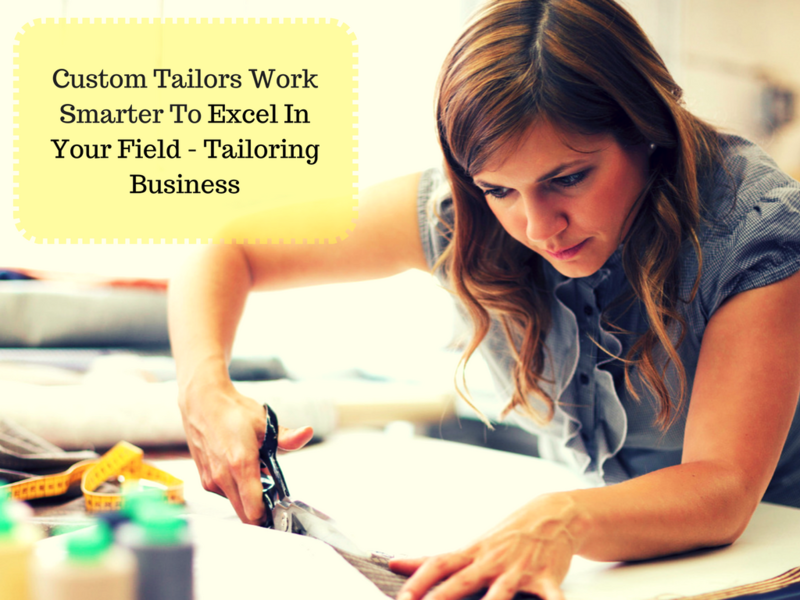 If tailors are eager to know about theWorking of this tool in detail Request For A Free Demo!! !